Ryan Kesler will undoubtedly help strengthen the Ducks down the middle. 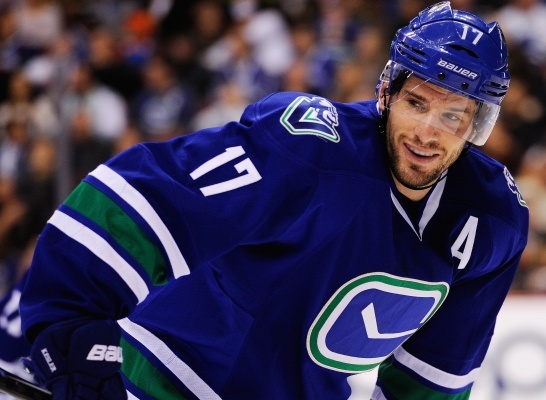 The Vancouver Canucks have traded forward Ryan Kesler to the Anaheim Ducks, it was announced earlier today by the National Hockey League. Kesler was rumored to have asked for a trade near the end of the 2013-14 season, he currently has two years left on his contract at five million dollars a year. The 29-year old, Livonia, Michigan native was drafted in the first round, 23 overall, by the Vancouver Canucks in the 2003 NHL Entry Draft. Kesler has played 10 seasons with Vancouver, compiling 393 points (182 goals, 211 assists) in 655 games played. He has also competed twice in the Winter Olympics, bringing home a silver medal in 2010. The 26-year old Bonino has played in five seasons for the Ducks, but has only seen limited action until this past season. During the 2013-14 regular season he posted 22 goals and 27 assists in 77 games. Before that, the Hartford, Connecticut product had only played in 112 NHL contests. 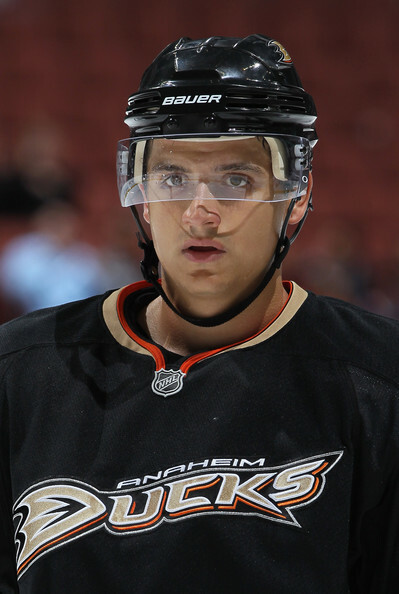 Sbisa (shown above) and Bonino will help the Canucks in their rebuilding process. Sbisa has played six seasons at the NHL level, but again has only seen limited action. He currently has 9 goals and 47 assists for 56 points over the 266 games played in his career. He also carries a career plus minus rating that is currently at -23. The young defenseman was a high draft pick, 19 overall in the first round of the 2008 NHL Entry Draft, by the Philadelphia Flyers. Among the draft picks picked up by the Canucks today, they also have the sixth selection in the first round as well. The Draft begins tonight (Friday) at 7 P.M. at Wells Fargo Center in Philadelphia, Pa.
Kesler will likely slot into a second-line center position for the Ducks, they will likely opt to keep Ryan Getzlaf and Corey Perry together, which will really strengthen Anaheim down the middle. Vancouver, who has gone into a bit of a rebuilding mode, has also been rumored to be trying to sign goaltender Ryan Miller. Bonino carries a $1.9 million cap hit for the next three seasons and Sbisa has one year remaining at close to $2.2 million. This still leaves the Canucks with around $1 million extra in cap space to work with, could this be playing into their chances at Miller? Perhaps, but they have also acquired a number of draft picks that will also assist them in the rebuilding process. 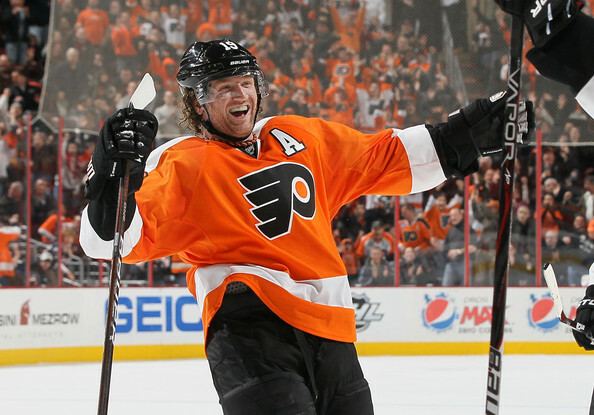 Scott Hartnell will bring 13 seasons of experience to the Blue Jackets. The Philadelphia Flyers and Columbus Blue Jackets have agreed on yet another trade. Hartnell, who has played seven years with the Flyers, five of which where he scored 20 or more goals, will head to a younger team in Columbus. He could be the sort of veteran presence they need to get them further into the playoffs. Hartnell finished the 2013-14 regular season with 20 goals and 32 assists for 52 points, his third best season of his 13-year career. During the post season he tallied three assists in seven games. As a whole, Hartnell, who is known for being a gritty forward, has played in 953 NHL contests and has 250 goals, 287 assists (537 points), and 1,452 penalty minutes. His post season stats consist of 91 games played, 19 goals, 28 assists (47 points) and 146 penalty minutes. Hartnell was drafted by the Nashville Predators in the first round, sixth overall, in the 2000 NHL Entry Draft, the only other team he has played for in his career. Hartnell played six seasons with the Preds before moving to Philly. RJ Umberger will return to the team that he started his NHL career with. Umberger, who has previously played three seasons with the Flyers, will be returning to the team where his NHL career really started. Drafted by Vancouver in the first round, 16th overall, in the 2001 NHL Entry Draft, Umberger did not play an NHL game until the 2005-06 season with Philadelphia. 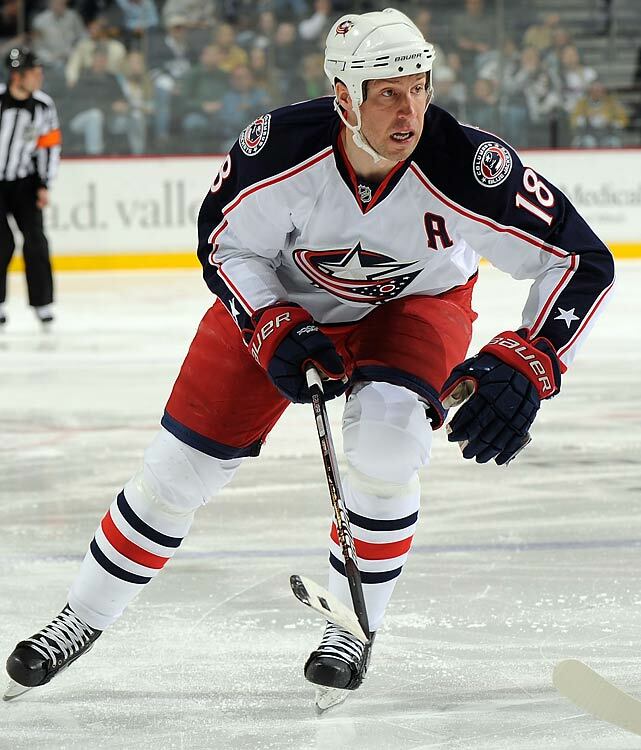 The 32-year old now has nine seasons under his belt between Philly and Columbus where he has amassed 169 goals, 197 assists (366 points) and 278 PIMs in 673 games played during his career. The fact that the Blue Jackets have only made the playoffs a limited amount of times is what limits Umberger’s numbers during the post season. In 30 post season games, only eight of which were in Columbus, he has 14 goals and 6 assists for 20 total points. What baffles me is that these two guys are almost the exact same player. Both are 32 years of age, 6’2” tall and both weigh in around 210 lbs. Both first round draft picks, one year apart and they also both shoot left-handed. Hartnell may have the edge in the gritty-ness department, judging by his penalty minutes, but to be honest, I find them to play nearly the exact same type of game. These two players are both big bodies that are going to go to the net. Hell even their cap-hits are almost the same. Hartnell takes in $4.75 million a year and Umberger is making $4.6 million a year. The biggest difference to me here is the length of the contracts. Hartnell still has five years left on his deal, whereas Umberger only has three. This strikes me as another way to dump a contract that the Flyers no longer want. The Max Talbot deal seemed to be the same way to me. Downie and Talbot had nearly identical numbers and play the same sort of game, but Downie’s contract ended this season and Talbot still had two years left. I would not be surprised to see someone else go before or during the draft, such as Coburn or Lecavalier to get rid of more unwanted cap hits and longer term deals. Look for Philly to make more noise in the coming weeks. Also, watch out for Columbus this coming season. Giving Pittsburgh fits in the playoffs this past season was only the beginning of what they are going to do. With a good core of young players, a solid goalie and now veteran presence, look out. 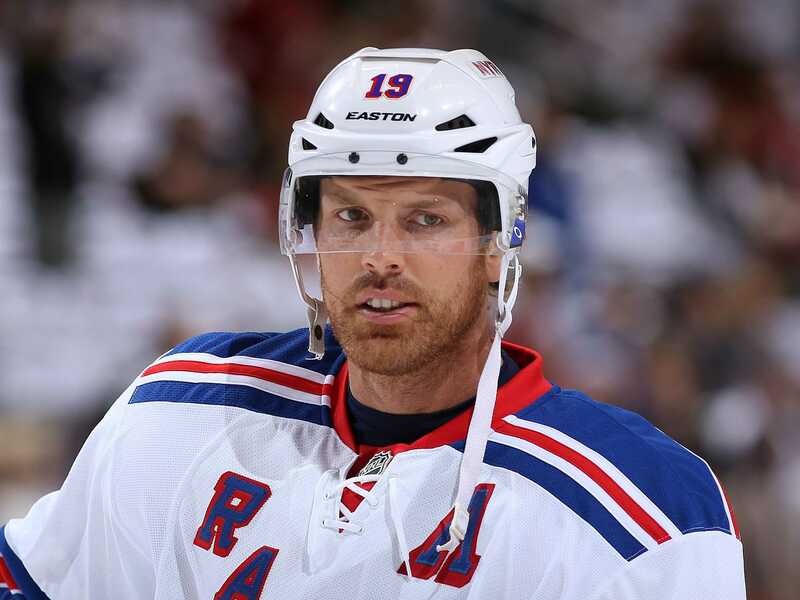 Brad Richards, one-time Stanley Cup Winner is no longer with the Rangers. Fresh off of a Stanley Cup Playoff run that led them to the Final, the New York Rangers announced yesterday that they have used a compliance buyout on forward Brad Richards. The 34-year old Richards had six years remaining on his 9-year, $60 million dollar contract, which took $6.67 million dollars a year away from the Rangers in cap space. The Canadian Press reported that Richards will still receive about sixty percent (roughly $12.6 million dollars) of his remaining salary over the next 12 years. Richards finished the 2013-14 regular season with 20 goals and 31 assists for 51 points, third best on the Rangers team in points and second in goals only to Rick Nash who had 26. He also finished the season with a -8 plus minus rating. Richards was sixth overall on the Rangers in points for the 2013-14 Stanley Cup Playoffs as well. Through his three years with New York, the Murray Harbour, PEI naitive totaled 210 games played, 56 goals and 95 assists (151 points). Richards proved to be a bit of an iron-man as well, missing only two games in the three seasons he played. As the stats show, Richards still has a lot left in the tank, but will most likely have to accept a lot less money and a shorter-term deal. He would certainly slot well into any team’s third or even second line roles. Plus he will probably be willing to accept a little less in the monetary area as the Rangers will be paying him somewhere around one million dollars a year anyway. Drafted by Tampa Bay in round three, 64 overall, in the 1998 NHL Entry Draft, Richards went on to win the Stanley Cup with that same team during the 2003-04 season. That same year he won both the Conn Smythe Trophy (MVP of the Playoffs) and the Lady Byng Memorial Trophy. The National Hockey League released its list of home-openers for the 2014-15 season earlier today. 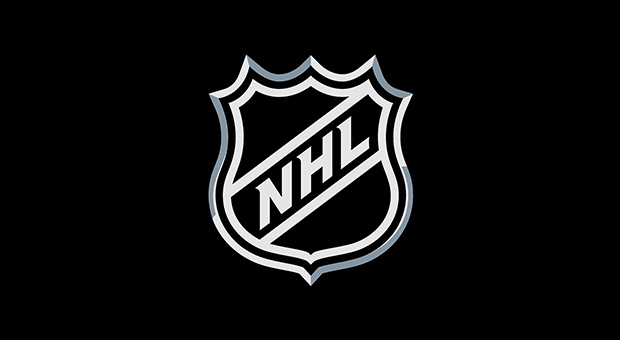 Here is the list taken directly from the NHL’s website: FULL LIST OF HOME OPENERS, 2014-15 SEASON Anaheim Ducks: Friday, Oct. 17 vs. Minnesota * Arizona Coyotes: Thursday, Oct. 9 vs. Winnipeg Boston Bruins: Wednesday, Oct. 8 vs. Philadelphia Buffalo Sabres: Thursday, Oct. 9 vs. Columbus Calgary Flames: Wednesday, Oct. 8 vs. Vancouver Carolina Hurricanes: Friday, Oct. 10 vs. NY Islanders Chicago Blackhawks: Saturday, Oct. 11 vs. Buffalo Colorado Avalanche: Saturday, Oct. 11 vs. Minnesota Columbus Blue Jackets: Saturday, Oct. 11 vs. NY Rangers Dallas Stars: Thursday, Oct. 9 vs. Chicago Detroit Red Wings: Thursday, Oct. 9 vs. Boston Edmonton Oilers: Thursday, Oct. 9 vs. Calgary Florida Panthers: Saturday, Oct. 11 vs. New Jersey Los Angeles Kings: Wednesday, Oct. 8 vs. San Jose Minnesota Wild: Thursday, Oct. 9 vs. Colorado Montreal Canadiens: Thursday, Oct. 16 vs. Boston Nashville Predators: Thursday, Oct. 9 vs. Ottawa New Jersey Devils: Saturday, Oct. 18 vs. San Jose New York Islanders: Saturday, Oct. 11 vs. Carolina New York Rangers: Sunday, Oct. 12 vs. Toronto Ottawa Senators: Thursday, Oct. 16 vs. Colorado Philadelphia Flyers: Thursday, Oct. 9 vs. New Jersey Pittsburgh Penguins: Thursday, Oct. 9 vs. Anaheim San Jose Sharks: Saturday, Oct. 11 vs. Winnipeg St. Louis Blues: Thursday, Oct. 9 vs. NY Rangers Tampa Bay Lightning: Thursday, Oct. 9 vs. Florida Toronto Maple Leafs: Wednesday, Oct. 8 vs. Montreal Vancouver Canucks: Saturday, Oct. 11 vs. Edmonton Washington Capitals: Thursday, Oct. 9 vs. Montreal Winnipeg Jets: Friday, Oct. 17 vs. Nashville * Franchise’s name officially changes on Friday, June 27, at 2014 NHL Draft The league also stated that it plans to release the full 1,230-game schedule on Sunday, June 22, 2014 at 4 p.m. (Tomorrow). This year’s NHL Entry Draft will take place in Philadelphia, Pa. on Friday, June 27. HBO is airing 24/7 again, leading up to the Winter Classic between Detroit and Toronto. After watching the first three episodes of “HBO’s 24/7 Red Wings and Maple Leafs: Road to the Winter Classic,” I noticed something. A single team during the time of the show has really made a name for themselves. This team is probably the most unlikely one you would think of. The first episode of 24/7 opens up with the Red Wings hosting the visiting Panthers. On Dec. 7, Red Wings Coach Mike Babcock started backup goalie Jonas Gustavsson in lieu of Jimmy Howard. After three periods of play, the Panthers walked away with the victory, 2-1. Granted at the time Detroit’s Captain Henrik Zetterberg and top six forward Pavel Datsyuk were out of the lineup due to injuries, but you’d expect others to step up in their absence. Only three days later the Wings traveled south to take on the Panthers again. This game was decided by a single goal, this time in the shootout. Florida was again victorious over the HBO spotlighted Detroit team. During the second episode of 24/7, it was the Maple Leafs turn to feel the wrath of the Panthers. Scoring three goals before the Leafs were able to finally register a goal late in the third period, the Panthers finished off Toronto, 3-1. The Panthers currently sit in 7th place in the Atlantic division with 35 points. They are 14 points out of third place and are 10 points behind in the wild card race. Surprisingly, from the start of episode one until the current time the Panthers have gone on quite a run. Over that time Florida’s record is 7-4, including a five-game winning streak. Florida took on some of the division leaders during the run too, beating the Montreal Canadiens twice, Red Wings twice and the Washington Capitals once. Despite a tough season, December has been good to the Panthers netminders. 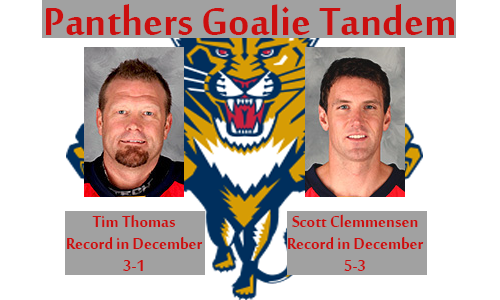 The goalie tandem of Tim Thomas and Scott Clemmensen has been good for Florida this month. Tim Thomas went 3-1 before being knocked out of the line up due to injury, while Clemmensen has been 5-3. The Month of December has been very kind to the Panthers, with 13-of-14 games played so far, they have picked up 16 out of a possible 26 points. With only the struggling New York Rangers left on the schedule, they look poised to make December their best month of the season to date. With the first five games of January being against struggling opponents like the Predators, Sabres and Islanders, Florida has a chance to gain some real ground on the division leaders. The only question is: Will the magic of 24/7 carry over into the New Year for the Panthers? Or was this just a fluke? Peter Laviolette has been relieved of his duties as Flyers Head Coach. 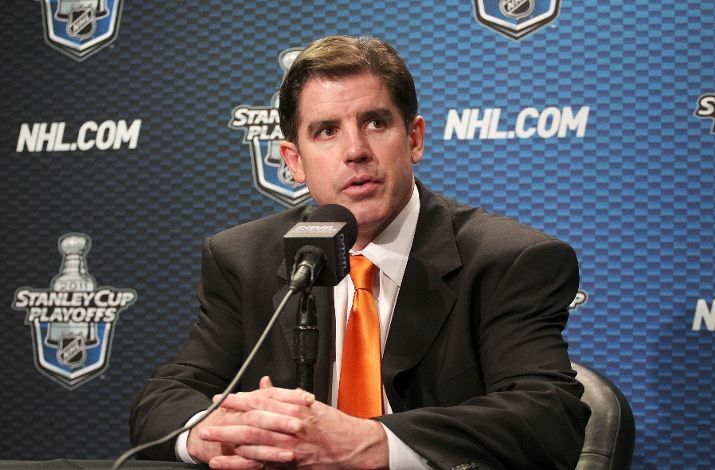 The Philadelphia Flyers have announced that they have fired Head Coach Peter Laviolette. Flyers have fired Peter Laviolette, per a source. Replacing him with Craig Berube. Press conference at 11am. Serving as head coach now will be former Assistant Coach Craig Berube. Laviolette has manned the helm for the New York Islanders, Carolina Hurricanes and most recently, Philadelphia Flyers. Coaching 759 games in his career, he has a record of 389-281-25. To his credit, Laviolette has six playoff appearances, two division championships and one Stanley Cup (With the Carolina Hurricanes). The Flyers had a dismal 2012-13 season. Finishing barely over the .500 mark at 23-22-3, they missed the playoffs for the first time in five years. Starting off the new season with three consecutive losses, apparently the Flyers felt it was time for a change. Former Assistant Coach Craig Berube has been named as Laviolette’s replacement. Berube brings 20 National Hockey League seasons worth of professional playing along with him into his new role as head coach, including seven seasons with the Philadelphia Flyers. 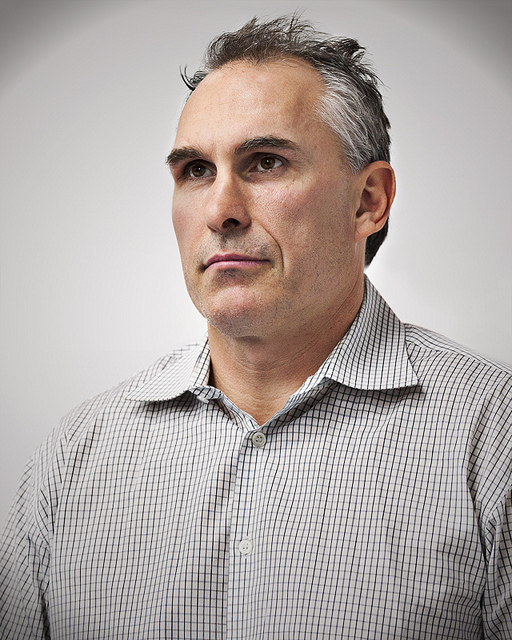 As far as coaching goes, Berube ran the Philadelphia Phantoms for two seasons and was an assistant coach for two. The Phantoms are the Flyers American Hockey League affiliate (now located in Adirondack). He also has six seasons behind the bench as an assistant at the NHL level with Philadelphia. I do not entirely see the Flyers last few season stumbles as Laviolette’s fault. There is only so much a coach can do with a team that has an injury riddled defense and an offense that can hardly score 5-on-5. Not to mention a goaltending carousel that hasn’t stopped spinning since the late 80’s. Granted the coach is the guy who is supposed to make things happen, adapt and make changes when they need to be. I guess as the head coach you truly are ultimately responsible for the product you put on the ice. When a team isn’t gelling, there has to be changes. In this case the change was made in the coaching department. With 79 games left in the 2013-14 season, the Flyers front office will have plenty of time to see if they made the right call. Philadelphia will take the ice Tuesday night as they host the Florida Panthers inside the Wells Fargo Center. Puck drop is scheduled for 7:00 PM ET. 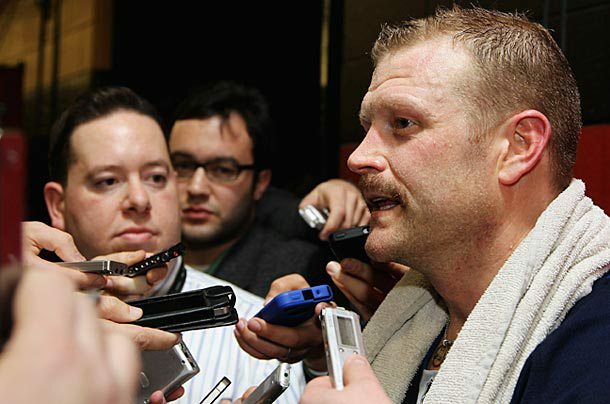 The Florida Panthers have signed a one-year deal with Goaltender Tim Thomas. Thomas, 39, has been practicing with the team for some time now. The news was tweeted out by the Panthers just about a half hour ago. Thomas took last season off, citing family issues. His contract was traded from Boston to the New York Islanders to get them to be cap space compliant. During the 2011-12 season Thomas played 59 games for the Boston Bruins. He posted a record of 35-19-1 and had a GAA of 2.36 and held a save percentage of .920. Thomas’s best season was no doubt the 2010-11 season. He backstopped the Bruins to their most recent Stanley Cup Championship. In 57 contests he had 35-11-9 record. Also a GAA of 2.00, save percentage of .938 and recorded nine shutouts. That season he also won the Vezina Trophy (Best Goaltender) and the Conn Smythe Trophy (MVP of the Playoffs). The veteran goalie will most likely take over the starting role for the Panthers come the start of the season. This will bump the high level prospect Jacob Markstrom to the backup role. This is not nessacarily a bad thing. Markstrom will have the chance to learn from one of the most unique goalies in the National Hockey League. Last season Markstrom played 23 games for the Panthers and went 8-14-1. With a save percentage of .901 and a GAA of 3.22 he struggled along with a young Florida team. A veteran mentor may be just what the doctor ordered. The Panthers first game of the 2013-14 season will be against the Dallas Stars on Thursday, October 3rd.